Several Gigabyte and MSI GeForce GTX 1660 Ti graphics cards models along with nine ASRock X570 Motherboards models which also includes ASRock X570 Phantom Gaming X motherboards have been spotted at EEC website. As first spotted by folks at KOMACHI on Twitter, reveals four new models of the MSI GeForce GTX 1660 Ti listed on the EEC. The EEC listing also reveals various Gigabyte GeForce GTX 1660 Ti models. You can find the all models of the Gigabyte and MSI GeForce GTX 1660 Ti graphics card listed below. The TU116-based MSI GTX 1660 Ti is expected to be available early next month for around 279 USD. The below list includes AORUS, Gaming, WindForce, and Mini ITX series models. Additionally, we have around nine ASRock X570 Motherboards models listed at the EEC website. 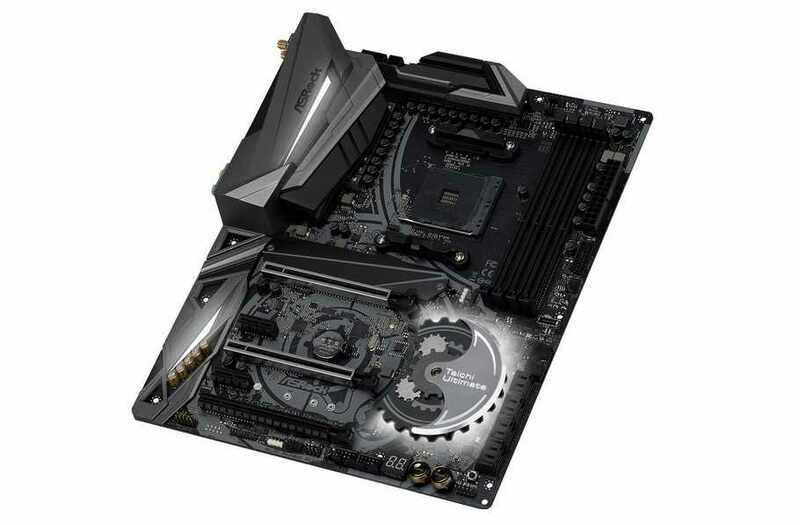 The first PCIe 4.0 consumer motherboards called the ASRock X570 features Phantom Gaming, Extreme4, Taichi and Pro 4 series.